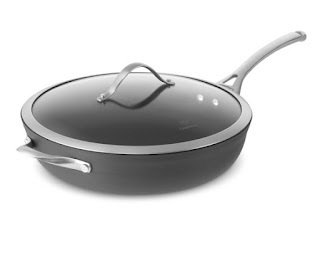 But there are so many options for materials and metals, coatings, and pieces — stainless steel, PFOA, anodized aluminum, copper, titanium, Teflon.Cookware Reviews are here to help and provide a compilation of reviews of the best nonstick cookware. We have provided you with a list of what’s in our kitchens. 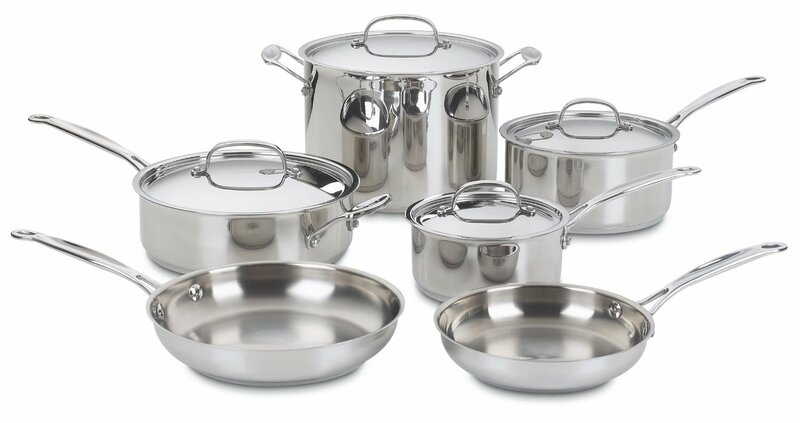 This is a good set with the exception of the stock pot which couldn't be recognized by my induction stove top. 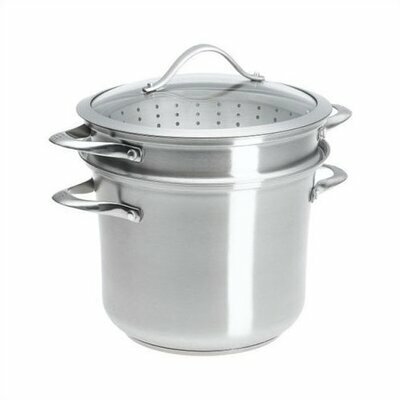 I returned the pot and waited seven weeks for the replacement and therefore the food insert I ordered at a similar time as this set doesn't form a good fit with the stock pot because it is currently too little around and doesn't rest on the lip of the stockpot. All alternative items in this set are of the quality I expect with Calaphon. Thanks for these cookwares recommendations! 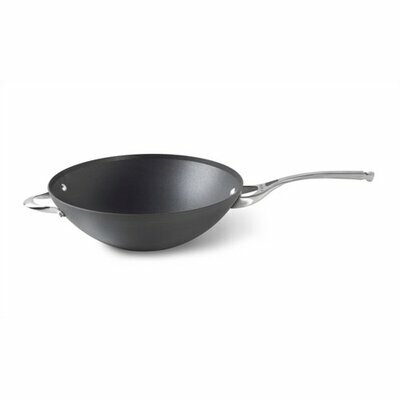 I use a fry pan from T-fal and I love its non-stick profile and I'm totally happy with the purchase that passed more than one year. Those are habit-ted to use cookware they found more update in here. I hope every body are like this new model and also products quality. So i hope most of the user are interested about to get this. It must be good news for us that day by day our kitchen instrument is being update in here. 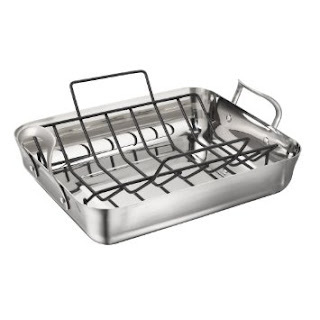 We also can use more digital pans or pots in here. This goods makes our job so easy and enjoying.